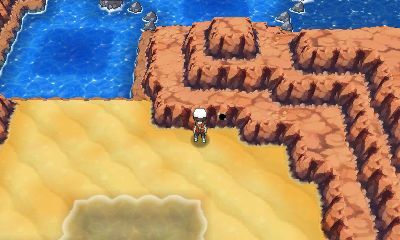 Route 110 Surf None A Secret Base above a tree growing on an islet with a chic sign. 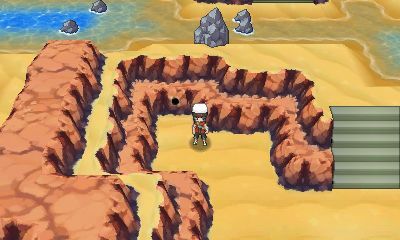 Route 111 None None A Secret Base positioned in a tucked-away corner of a large desert. 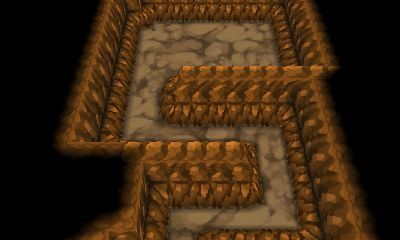 Route 111 None None A Secret Base in a romantic cave from which sandstorms may be admired. 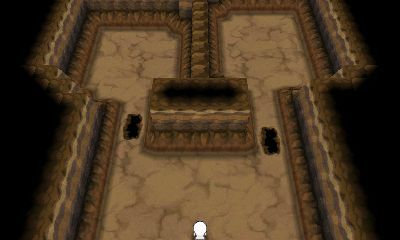 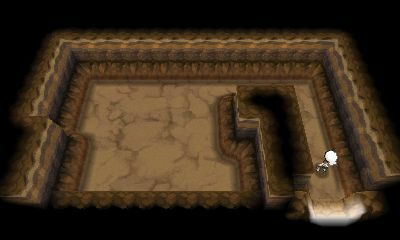 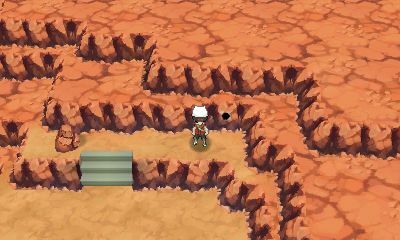 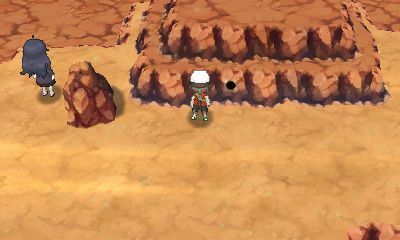 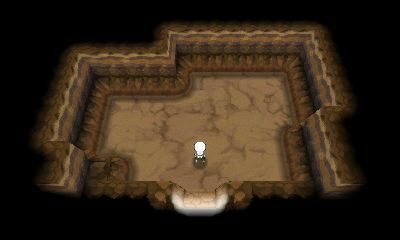 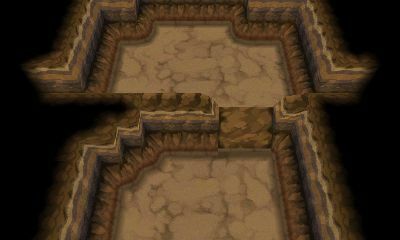 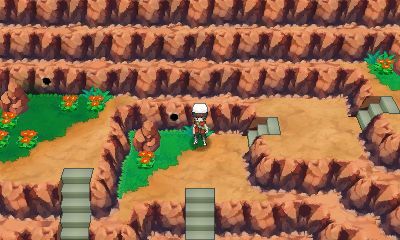 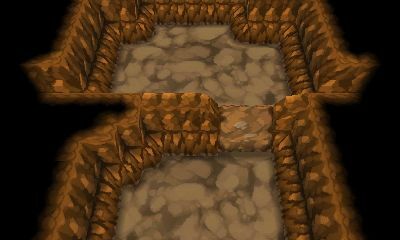 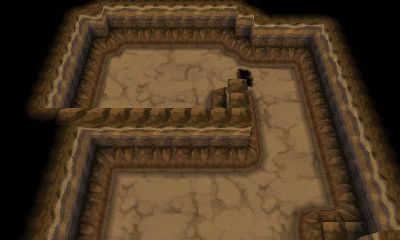 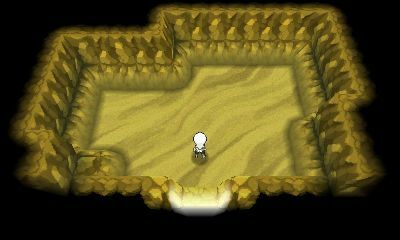 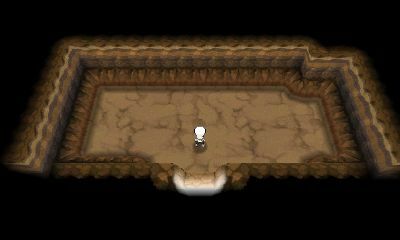 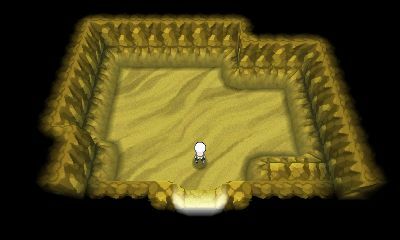 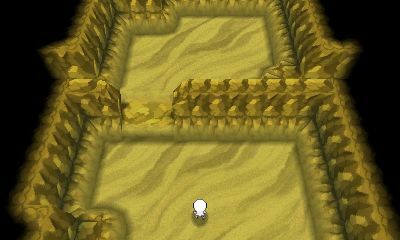 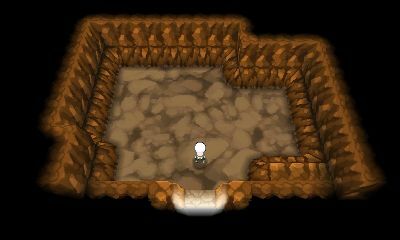 Route 111 Mach Bike Stairs A Secret Base in a cave that’s popular with sand maniacs for its panoramic desert views. 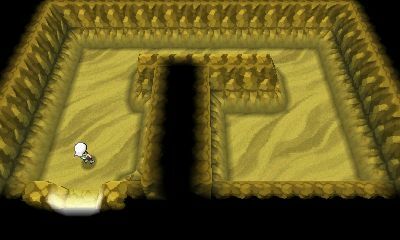 Route 111 Mach Bike None A Secret Base in a cave where clouds of dust come blowing in from the desert and sting your eyes. 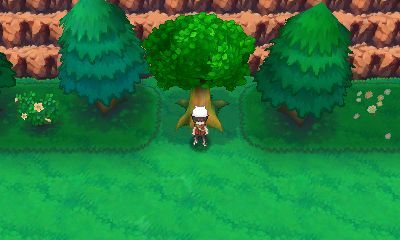 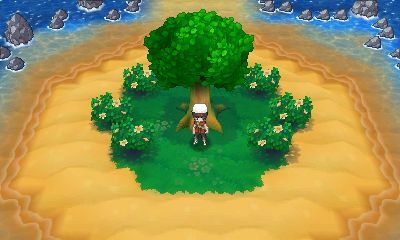 Route 111 None None A Secret Base above a tree that can truly be called regal and is standing nonchalantly along the road. 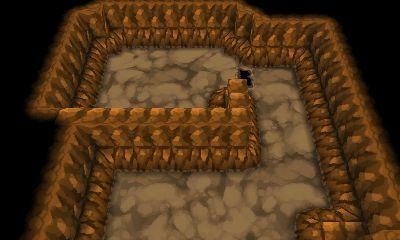 Route 111 Mach Bike None A Secret Base in a cave just for Bike enthusiasts that can’t be reached without a Mach Bike. 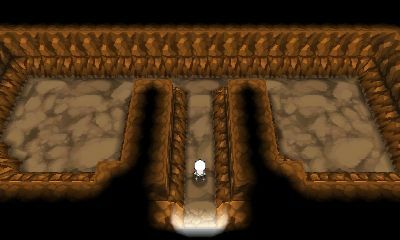 Route 113 None None A Secret Base in a cave where the scenery and your mood will turn gray thanks to the piles of volcanic ash. 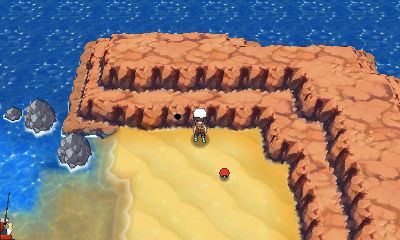 Route 114 Surf None A Secret Base above a tree on a very suspicious- looking islet floating all alone in a lake. 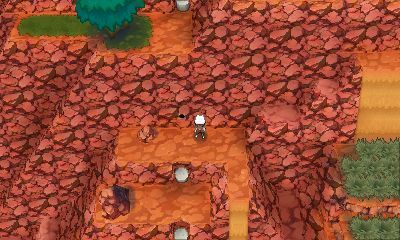 Route 114 None None A Secret Base in an exceedingly natural cave hiding casually between cliffs. 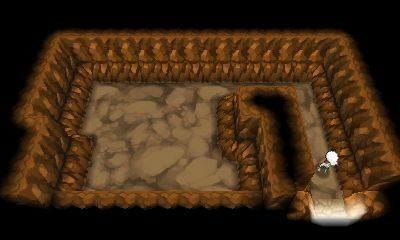 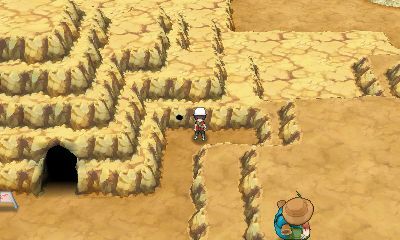 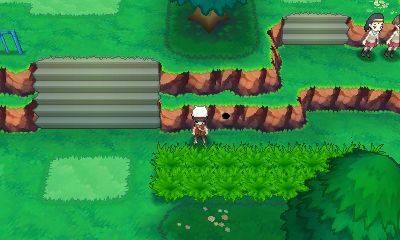 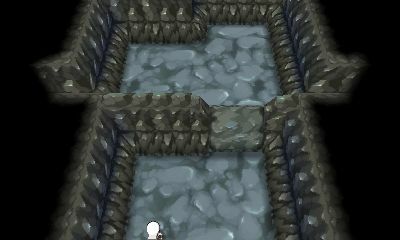 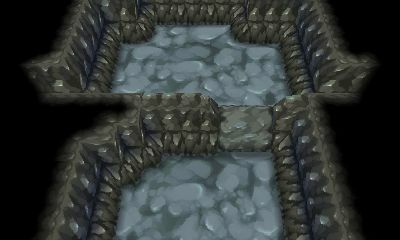 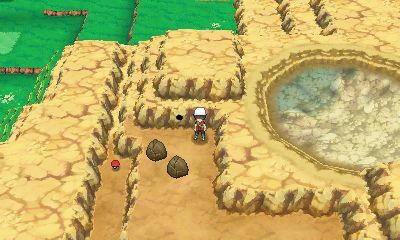 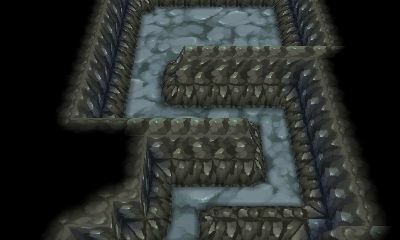 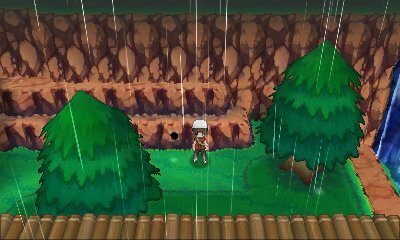 Route 114 Rock Smash Stairs A Secret Base in a cave fortified by rocks that block the way. 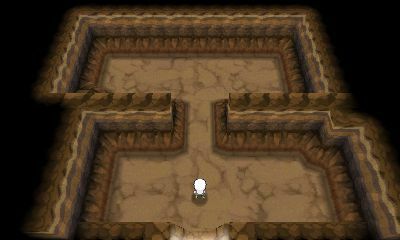 Route 114 None None A Secret Base in a cave so extremely ordinary that it needs no explanation at all. 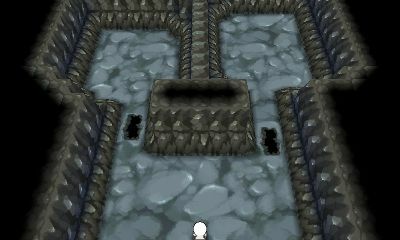 Route 114 None None A Secret Base in a cave that is said to have been formed by a crater where you can feel the cosmos. 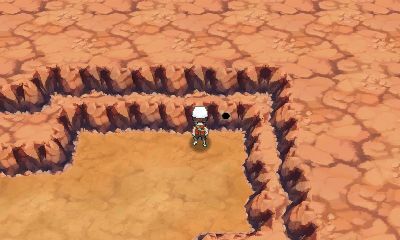 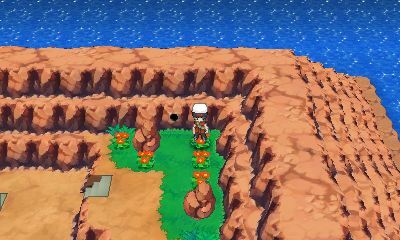 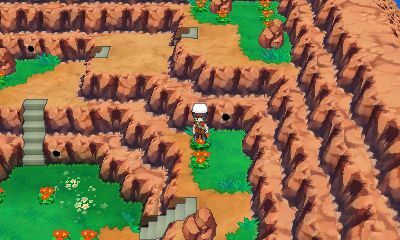 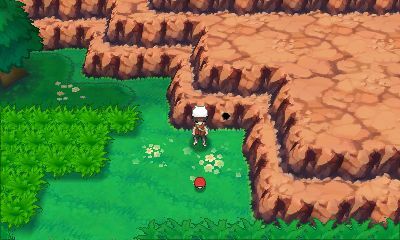 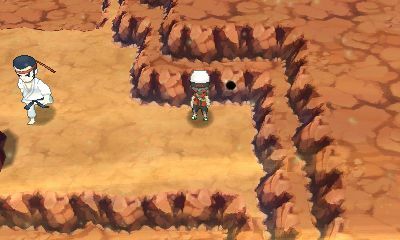 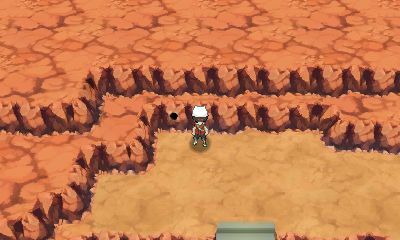 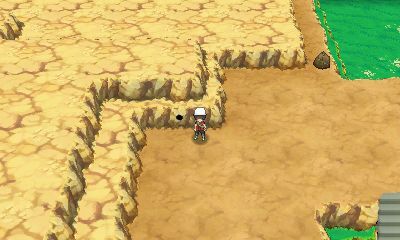 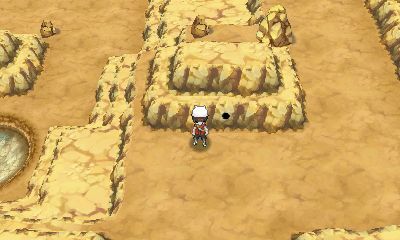 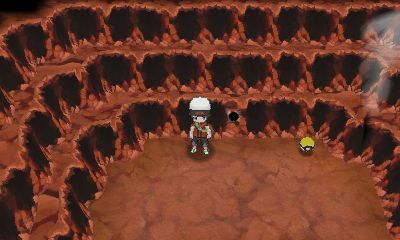 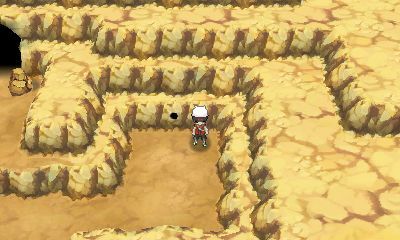 Route 114 Rock Smash None A Secret Base in a cave that is rumored to connect to Meteor Falls. Route 115 None None A Secret Base in a humid cave that is said to be a part of Meteor Falls. 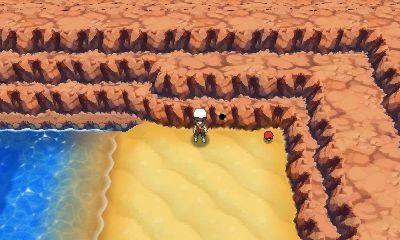 Route 115 Surf None A Secret Base in a cave where you can get your thrills and that seems like it would sink at high tide. 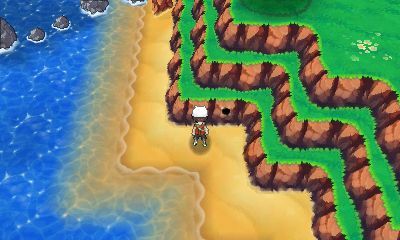 Route 115 Surf None A Secret Base above a tree, tucked away off Route 115 where the sea breeze feels great. 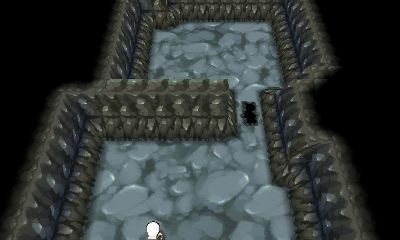 Route 115 Stairs A Secret Base in a cave that’s said to have been a dwelling for people long ago. 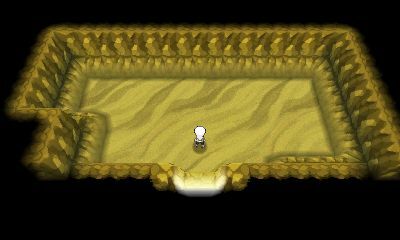 Route 115 Surf Solid Board A Secret Base in a cave that’s said to have long ago been the den of Pokémon that lived with people. 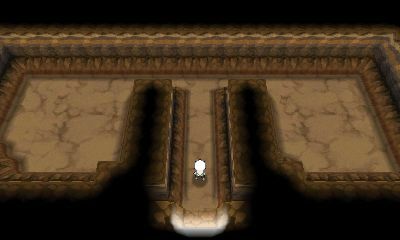 Route 115 Surf Solid Board A Secret Base in a cave that’s said to have been lived in by a chief from a village long ago. Route 116 None None A Secret Base in a cave that’s connected to Rusturf Tunnel. 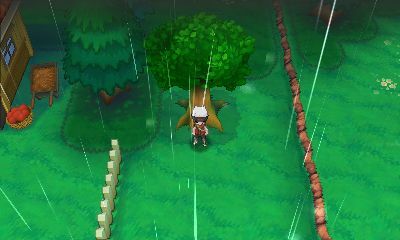 It stays cool regardless of the season. 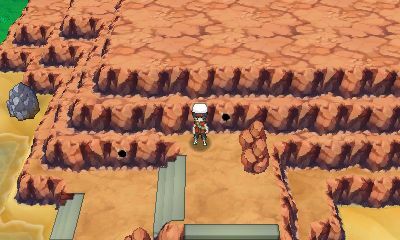 Route 116 None None A Secret Base in a cave that people can’t usually find because it’s hiding out in the open. 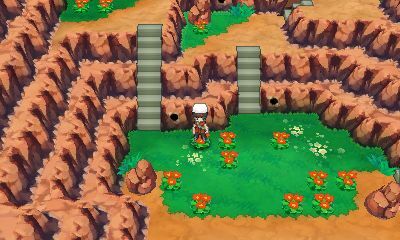 Route 116 None Stairs A Secret Base in a cave in the hills just beyond Rusturf Tunnel with a most amazing view. 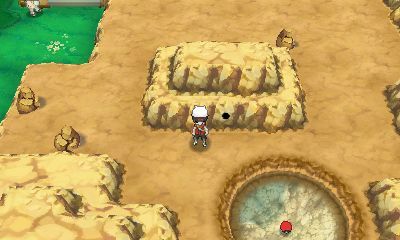 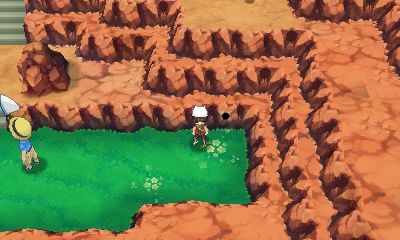 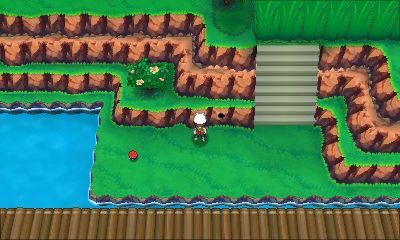 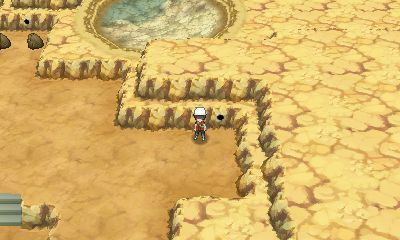 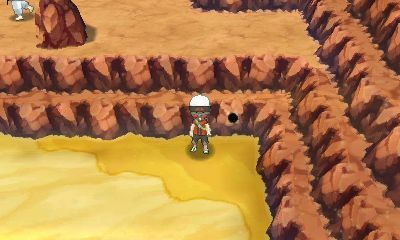 Route 116 None None A Secret Base in a cave that’s a little exciting because it seems like a man who lost his glasses might find it. 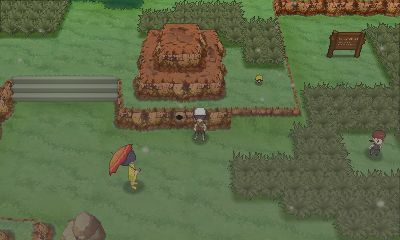 Route 117 None None A Secret Base above a tree right in the middle of the route, as if it weren’t a secret at all. 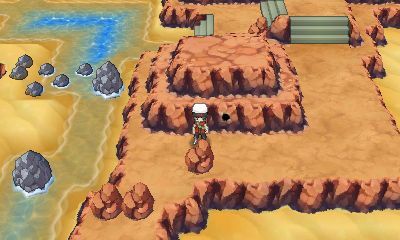 Route 118 None None A Secret Base in a cave that’s in danger of being found by the Guitarist on the big rock by the inlet. 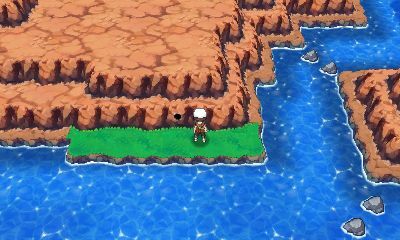 Route 118 None None A Secret Base in a cave that’s in danger of being found by the Fisherman on the big rock by the inlet. 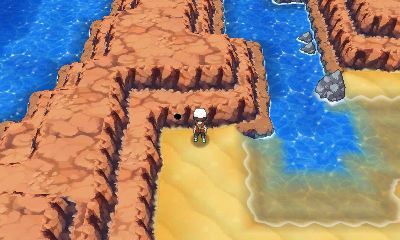 Route 118 None None A Secret Base in a cave by the big rock by the inlet that’s relatively difficult to find. 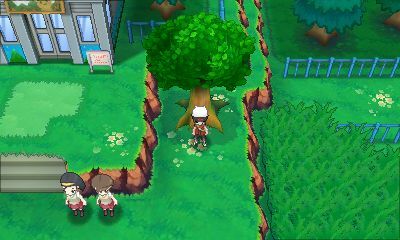 Route 118 None None A Secret Base above a tree where you can watch the growth of trees with dangerous thorns. 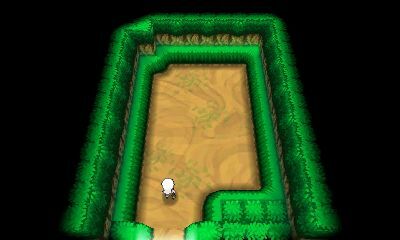 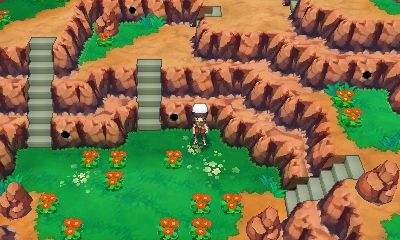 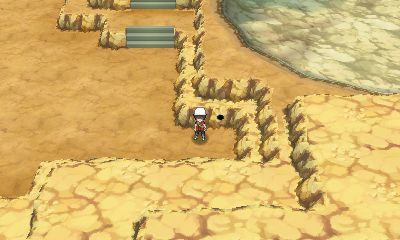 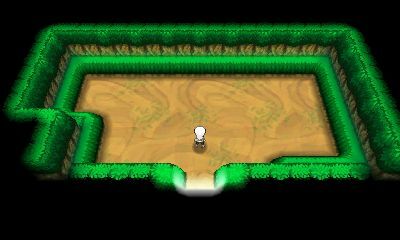 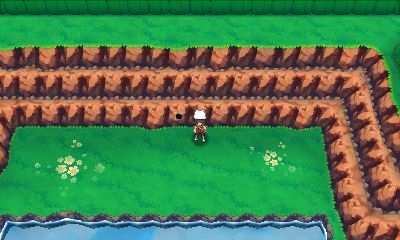 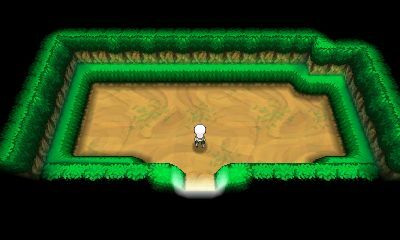 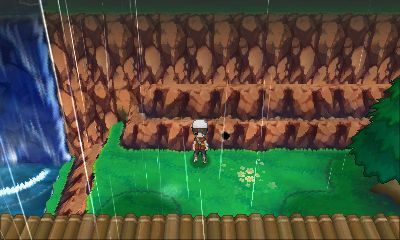 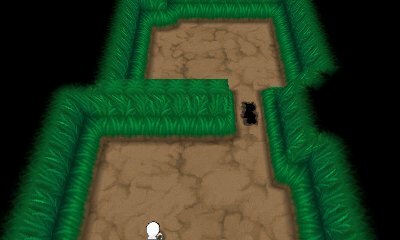 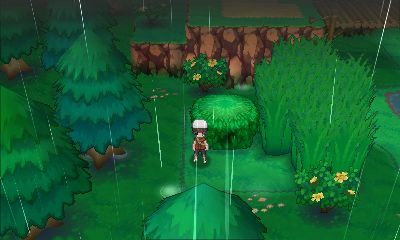 Route 118 None Stairs A Secret Base in the cave surrounded by grass that stands out the least on Route 118. 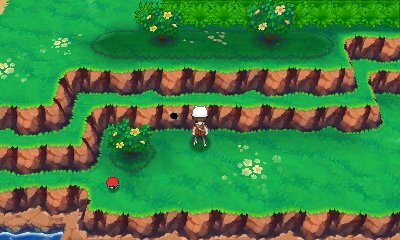 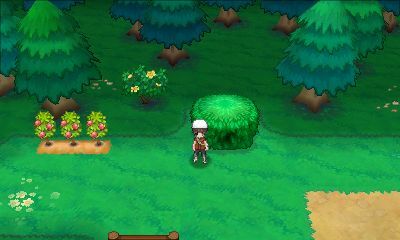 Route 119 None None A Secret Base in a bush next to soft soil that gardeners can’t get enough of. 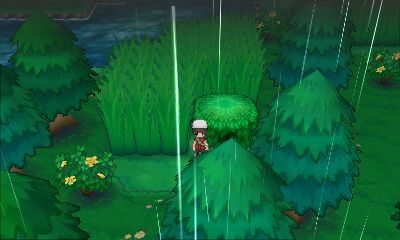 Route 119 Surf None A Secret Base in a bush over the river and through the tall grass that’s popular for being hard to find. 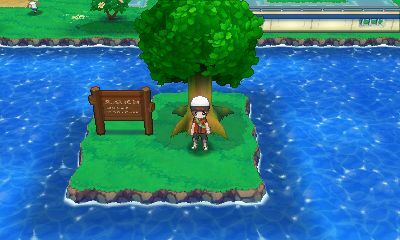 Route 119 Surf None A Secret Base above a tree by a river that’s big with connoisseurs along Route 119. 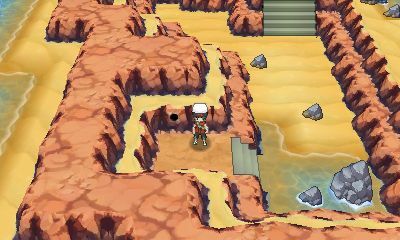 Route 119 Surf Solid Board A Secret Base in a quietly refined cave where the sound of a waterfall soaks into your body. 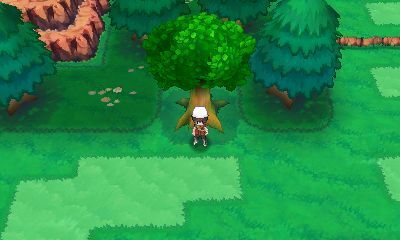 Acro Bike Solid Board A Secret Base in a bush that the nearby Bird Keeper knows about even though it’s in an out-of-the-way place. 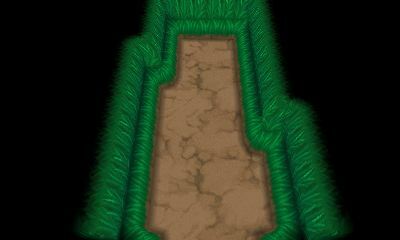 Acro Bike Solid Board A Secret Base in a bush at the end of a railing bridge. 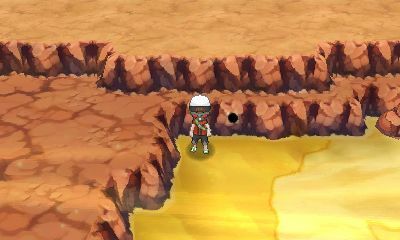 An Acro Bike is needed to reach it. 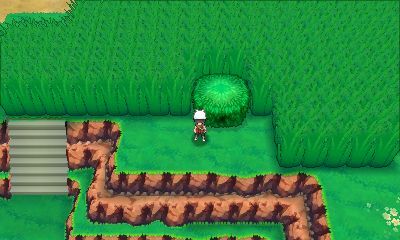 Acro Bike None A Secret Base in a bush that’s a little itchy and surrounded by long grass. 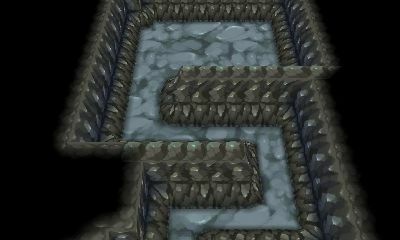 Acro Bike Solid Board A Secret Base in a cave that can be seen from a long bridge but takes a long time to reach. Route 119 None None A Secret Base in a cave where you can kill time by watching people cross a long bridge. 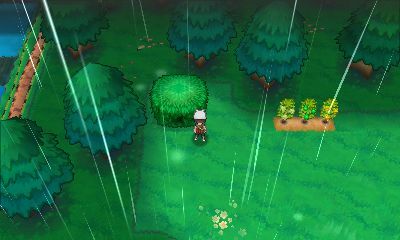 Route 119 Surf None A Secret Base in a bush with a slimy floor due to being in a place with a lot of rain. 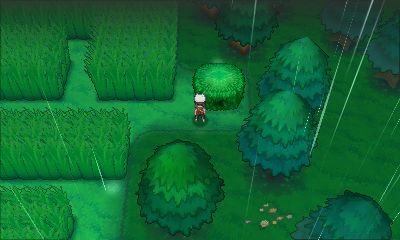 Route 120 None None A Secret Base in a bush surrounded by tall grass where you can see Pokémon often. Route 120 None None A Secret Base in a cave that's apparently sometimes visited by people who mistake it for Scorched Slab. 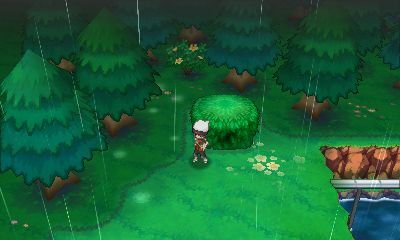 Route 120 Cut None A Secret Base in a bush in a small open area beyond a thorny tree. 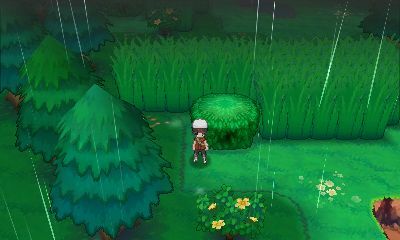 Route 120 None None A Secret Base in a bush deep in the long grass that’s perfect to hide out in. 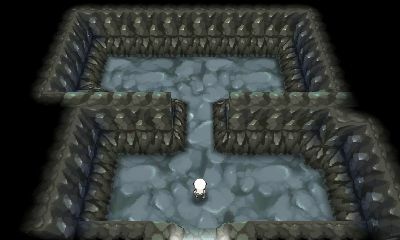 Route 120 Surf None A Secret Base in a cave that boasts of a view of a clear lake right before your eyes. 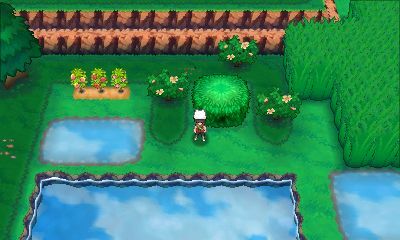 Route 120 None None A Secret Base in a bush next to soft soil and a pond where gardening and fishing are enjoyed. 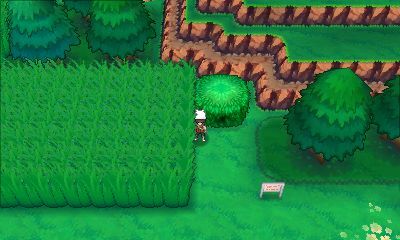 Route 120 None None A Secret Base in a bush that stinks of grass from being covered in long grass. 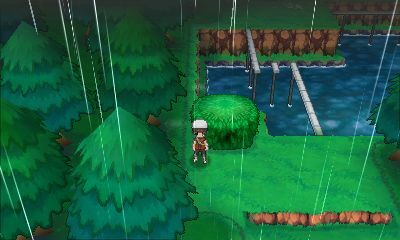 Route 121 Cut None A Secret Base in a cave blocked by a thorny tree and positioned along the water’s edge. 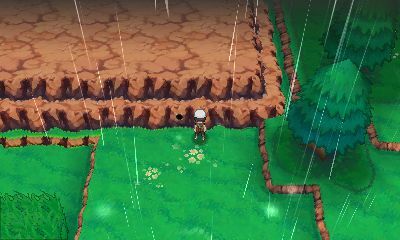 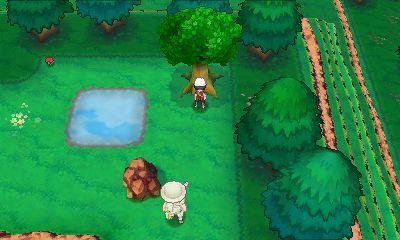 Route 121 None None A Secret Base above a tree next to the Safari Zone where the smells of Pokémon sometimes come wafting over. 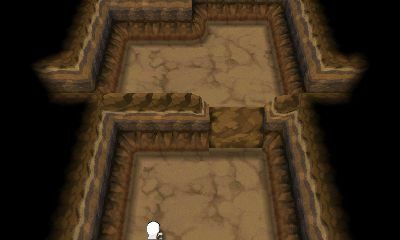 Route 121 None Stairs A Secret Base in a cave near some stairs, so the footsteps of passersby are noisy. 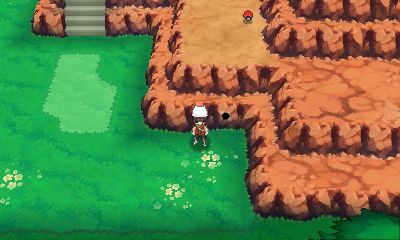 Route 123 Surf None A Secret Base in a cave that doesn’t leave much of an impression on a route with a gentle slope. 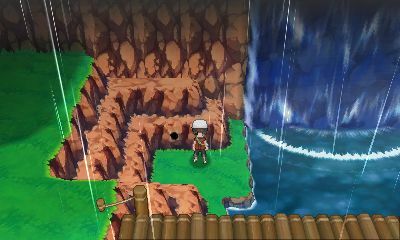 Route 123 Surf Stairs A Secret Base in a cave dedicated to Fishermen with outstanding access to 123 Go Fish. 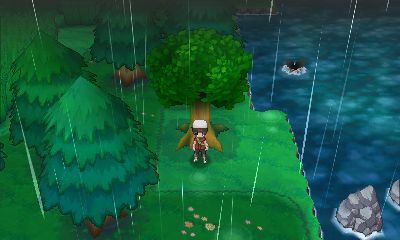 Route 123 Surf None A Secret Base above a tree that gardeners long for due to its outstanding access to the Berry fields. 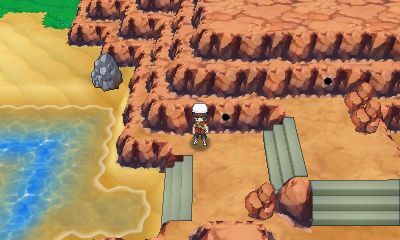 Route 125 Surf Stairs A Secret Base in a cave positioned on a small beach where the winds blow in from the sea. 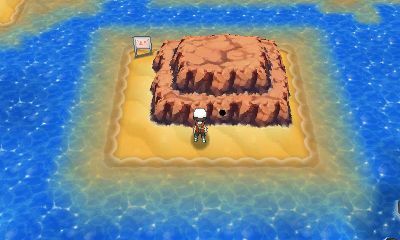 Route 125 Surf None A Secret Base in a cave next to Shoal Cave, making it great for hunting for salt and seashells. 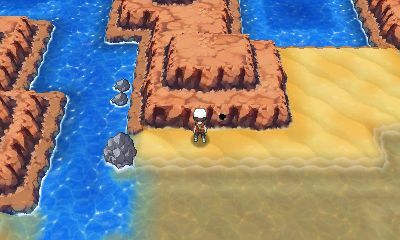 Route 125 Surf None A Secret Base in a cave made in what would be the little brother of what everyone calls twin rocks. Route 125 Surf Solid Board A Secret Base in a cave made in what would be the big brother of what everyone calls twin rocks. 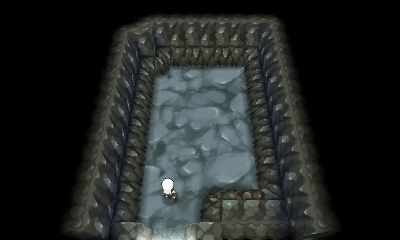 Dive None A Secret Base in a cave that's high level of secrecy stops it from being found just by using Surf as usual. 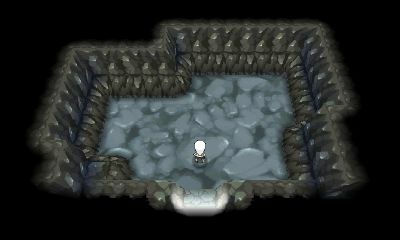 Dive Solid Board A Secret Base in a cave that can't be reached without using Dive, even though it looks like you could Surf there. 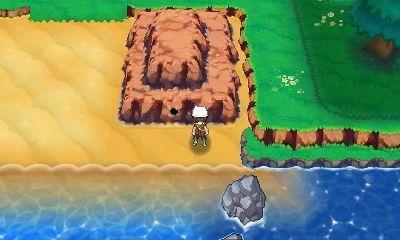 Route 127 Surf None A Secret Base in a cave you cannot relax in because it’s always surrounded by Fishermen. 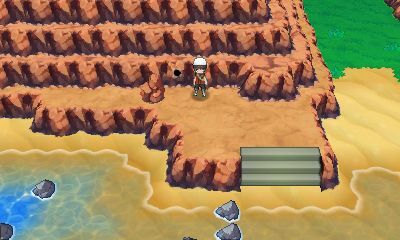 Route 127 Surf Stairs A Secret Base in a cave fated to disappear as it continues to be eroded by the waves. 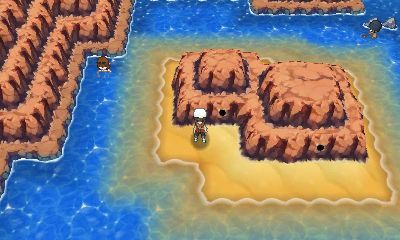 Route 127 Surf None A Secret Base in a cave that still shows traces of having been the den of Water-type Pokémon long ago. 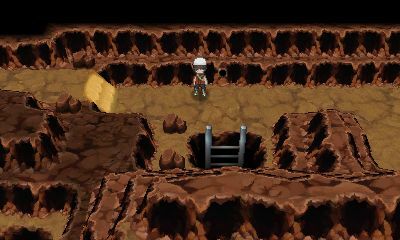 Route 127 Surf Stairs A Secret Base in a cave said to have been the hideout for a robber being pursued by the International Police. 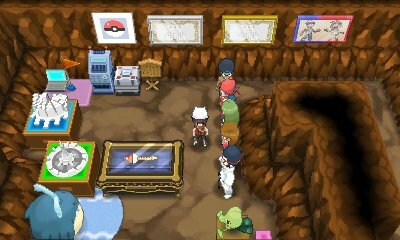 Route 127 Surf None A Secret Base in a cave where the International Police held a stakeout to catch a robber. 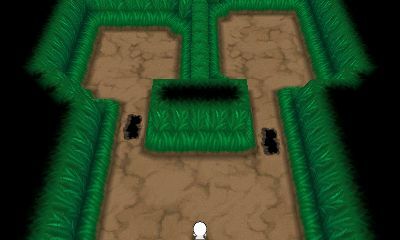 Rusturf Tunnel None Stairs A Secret Base in a cave where you can’t fall asleep at night because of the wild Whismur going berserk every night. 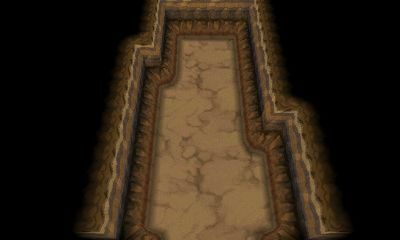 Granite Cave Flash Solid Board A Secret Base in a cave in a dark cellar that’s popular with women who dislike getting a suntan. 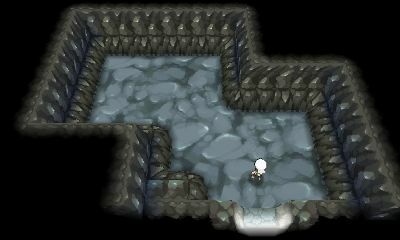 Acro Bike Solid Board A Secret Base in a cave with an extremely comfortable interior despite it being on a dangerous path by a cliff. 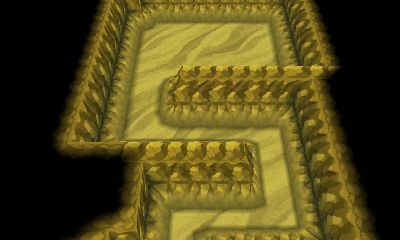 Fiery Path Strength Solid Board A Secret Base in a cave that you can expect to have the same effects as a sauna due to the hot location. 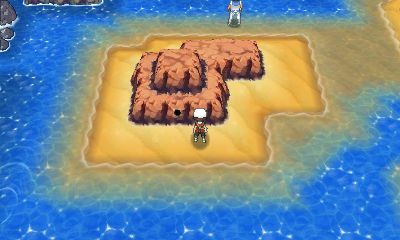 Secret Shore None None A Secret Base in a cave commonly referred to as No. 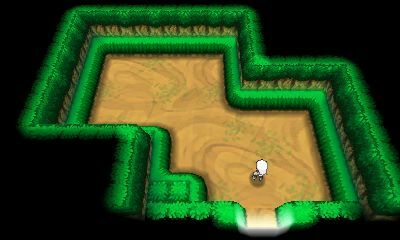 301 due to the housing-development-like structure of the plot. 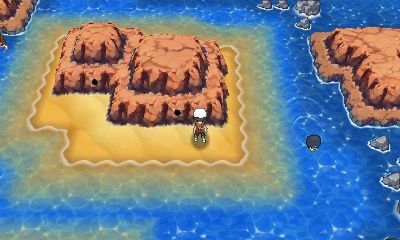 Secret Shore None None A Secret Base in a cave commonly referred to as No. 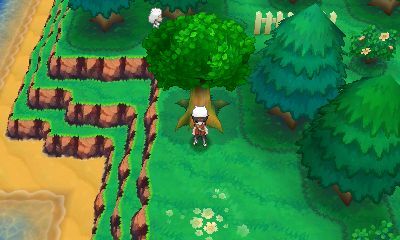 302 due to the housing-development-like structure of the plot. 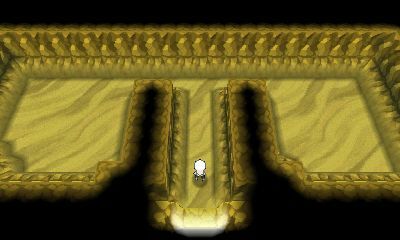 Secret Shore None Stairs A Secret Base in a cave commonly referred to as No. 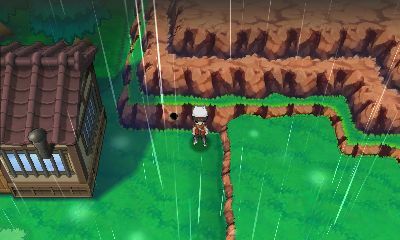 401 due to the housing-development-like structure of the plot. 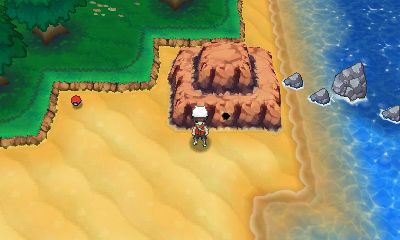 Secret Shore None None A Secret Base in a cave commonly referred to as No. 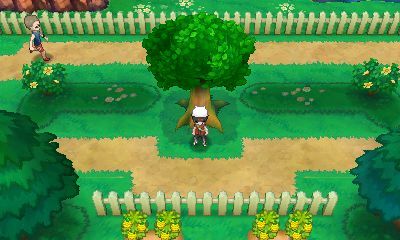 303 due to the housing-development-like structure of the plot. 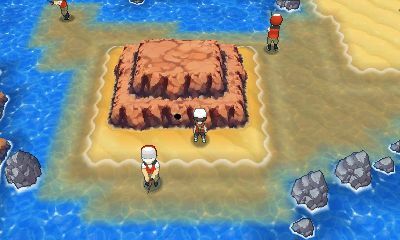 Secret Shore None None A Secret Base in a cave commonly referred to as No. 101 due to the housing-development-like structure of the plot. 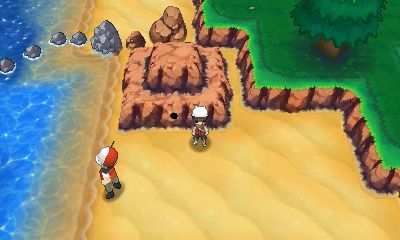 Secret Shore None None A Secret Base in a cave commonly referred to as No. 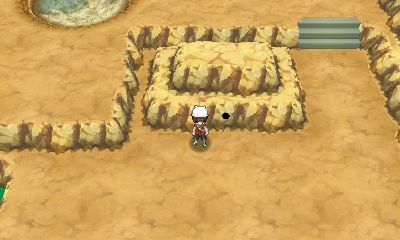 201 due to the housing-development-like structure of the plot. 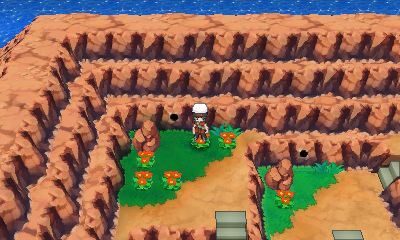 Secret Meadow None None A Secret Base in a cave commonly referred to as No. 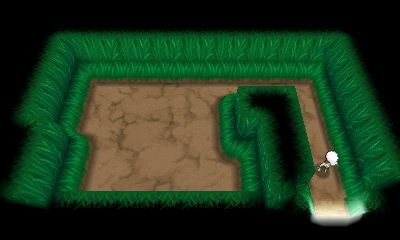 101 due to the apartment-like structure of the plot. 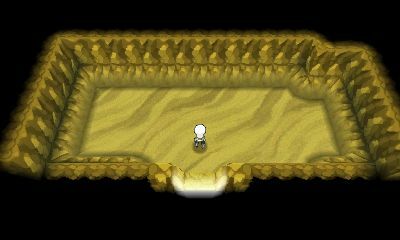 Secret Meadow None None A Secret Base in a cave commonly referred to as No. 102 due to the apartment-like structure of the plot. 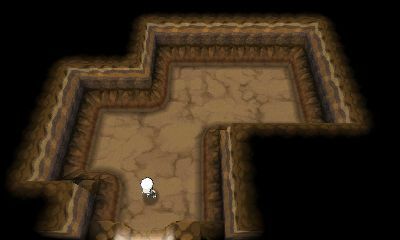 Secret Meadow None Stairs A Secret Base in a cave commonly referred to as No. 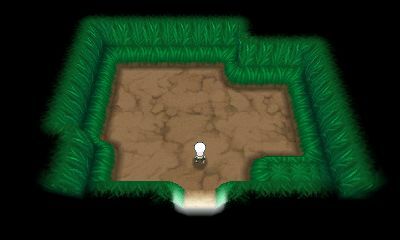 201 due to the apartment-like structure of the plot. 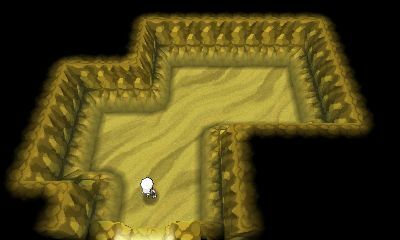 Secret Meadow None None A Secret Base in a cave commonly referred to as No. 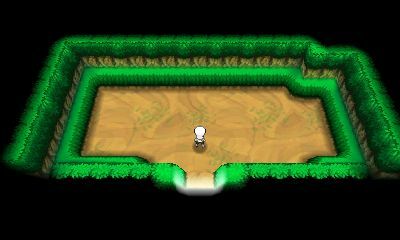 301 due to the apartment-like structure of the plot. 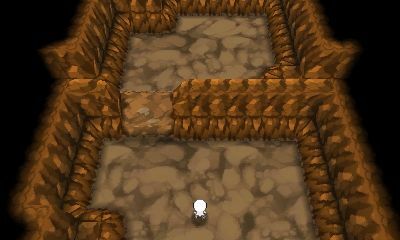 Secret Meadow None None A Secret Base in a cave commonly referred to as No. 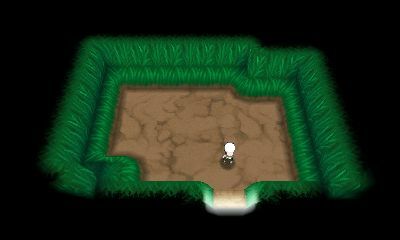 202 due to the apartment-like structure of the plot. 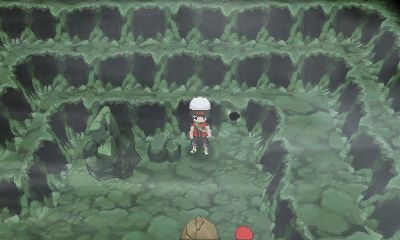 Secret Meadow None None A Secret Base in a cave commonly referred to as No. 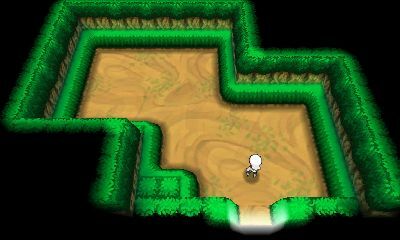 401 due to the apartment-like structure of the plot. 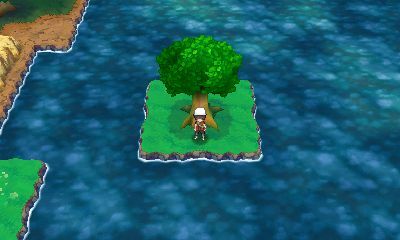 Secret Islet None None A Secret Base above a tree that feels too much like a resort to call it a Secret Base.